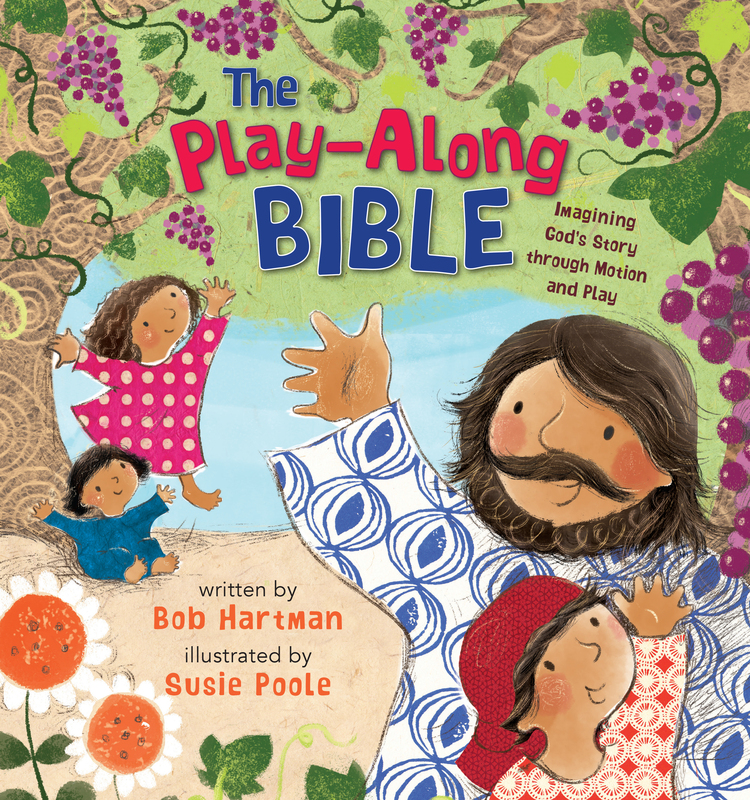 Bringing actions and sounds to the story of the Bible, Bob Hartman and Susie Poole's Play-Along Bible is an active way to explore God's word. Young children will love taking part in acting out favourite Bible stories with movement, sounds and actions. From the moment children open their eyes at the start of creation to the final shout "Hooray!" in Revelation, encounter hundreds of fun ways to actively engage with the Bible and enhance children's understanding of familiar verses. Imaginations will come alive, chirping as birds, twinkling fingers for stars, roaring as lions, waving, marching and jumping around. A lively, fun and interactive way to help children become familiar and recall special Bible moments. 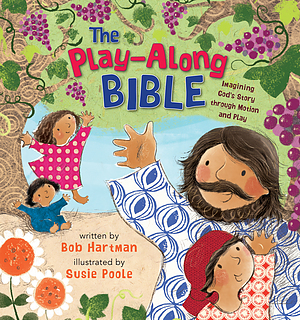 The Play-Along Bible by Bob Hartman, Susie Poole was published by Lion Chidren's in March 2019 and is our 1093rd best seller. The ISBN for The Play-Along Bible is 9780745978307. Be the first to review The Play-Along Bible! Got a question? No problem! Just click here to ask us about The Play-Along Bible.